22 For as in Adam all die, so also in Christ all will be made alive. 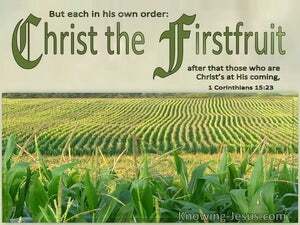 23 But each in his own order: Christ the first fruits, after that those who are Christ's at His coming, 24 then comes the end, when He hands over the kingdom to the God and Father, when He has abolished all rule and all authority and power. 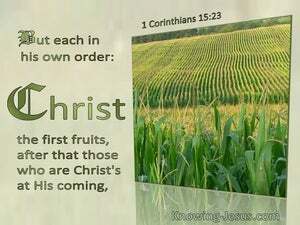 You are looking at things as they are outwardly If anyone is confident in himself that he is Christ's, let him consider this again within himself, that just as he is Christ's, so also are we.